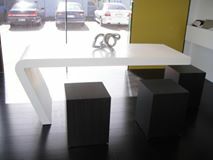 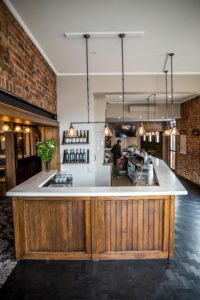 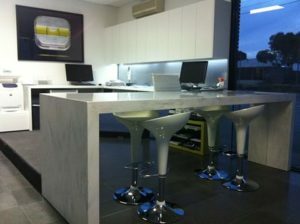 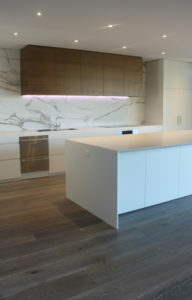 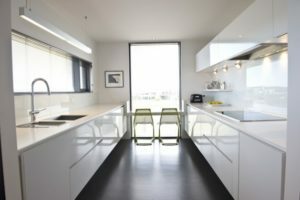 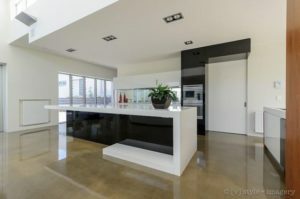 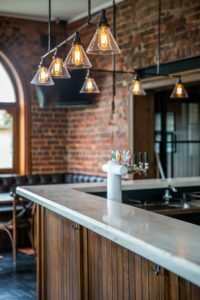 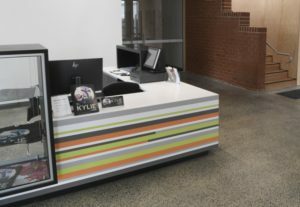 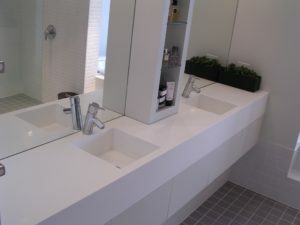 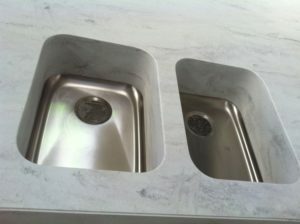 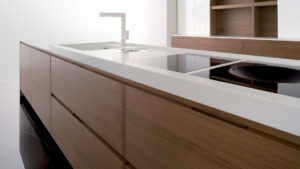 Newgrove is Geelong’s only DuPont Corian fabricator. 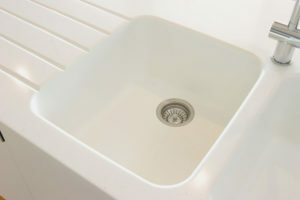 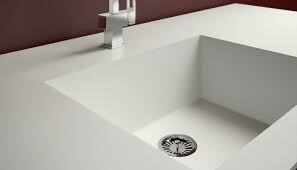 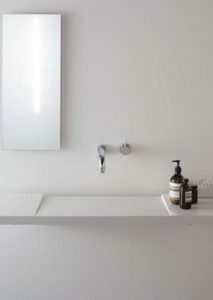 Corian is the brand name of one of the original solid surface materials. 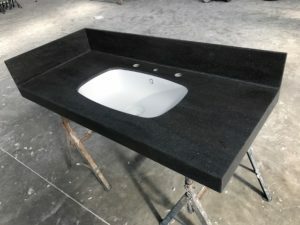 It is used for creating countertops, especially for commercial projects including retail counters and reception benchtops. 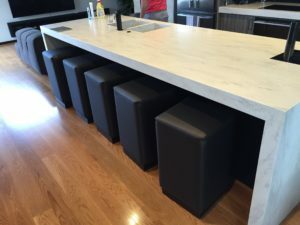 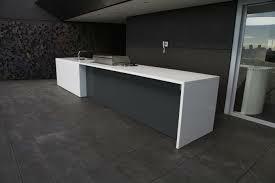 Corian is also a popular choice for outdoor areas including al fresco area benchtops. 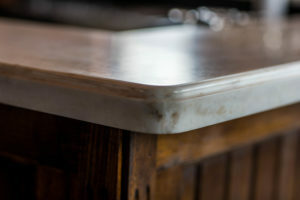 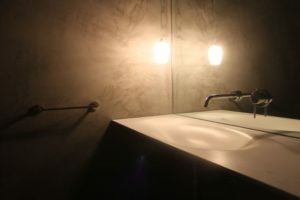 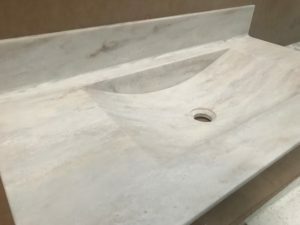 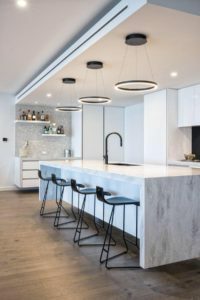 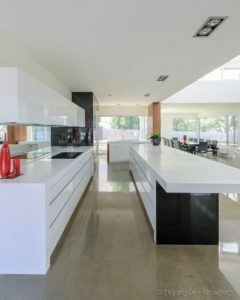 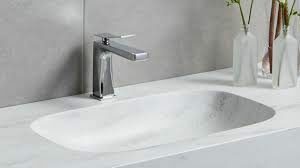 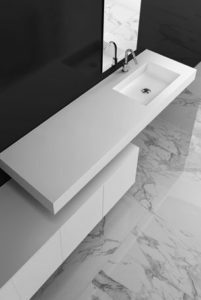 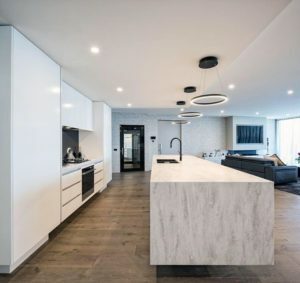 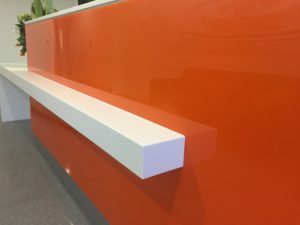 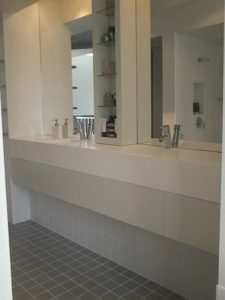 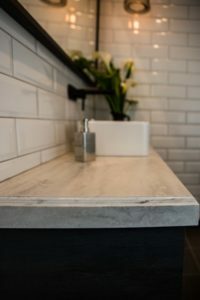 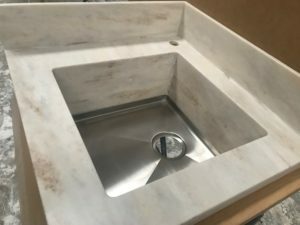 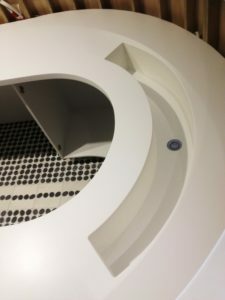 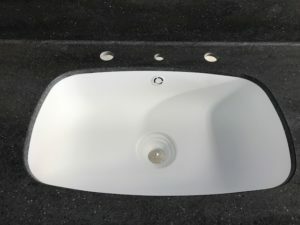 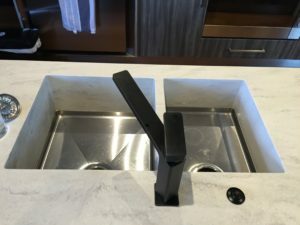 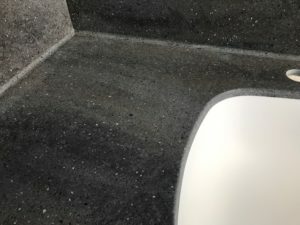 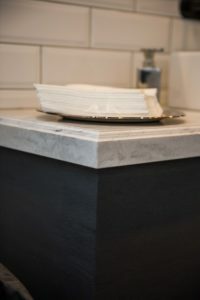 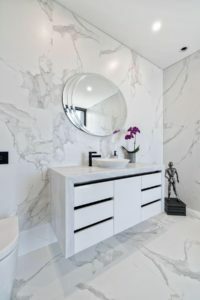 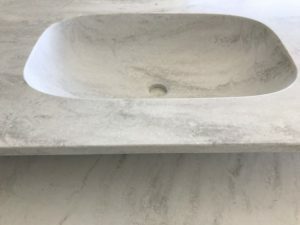 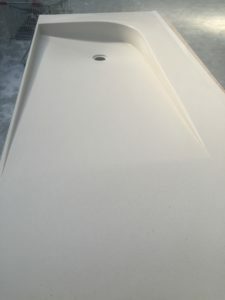 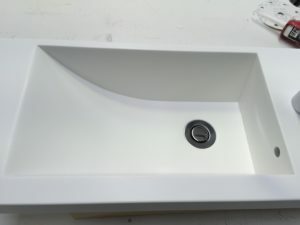 Corian is composed of acrylic polymer and alumina trihydrate (ATH), a material derived from bauxite ore. It’s solid surface means Corian is versatile and easily shaped into your custom design. 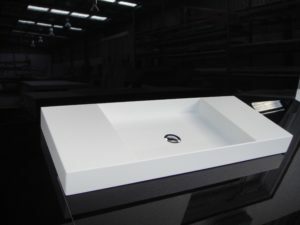 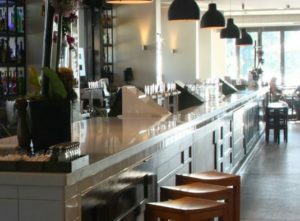 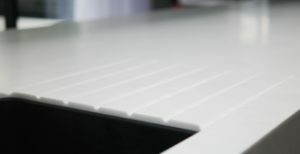 Why is Corian ideal for al fresco area benchtops? 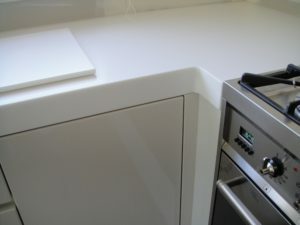 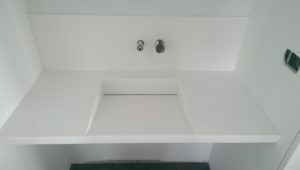 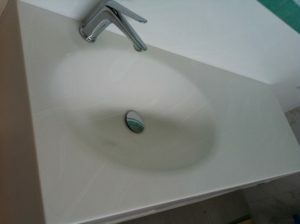 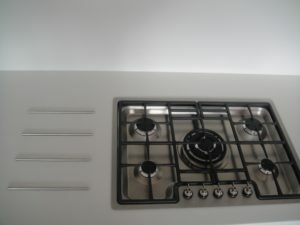 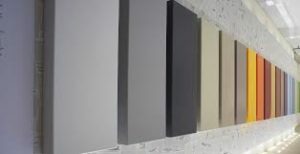 Corian is available in a wide range of colours. 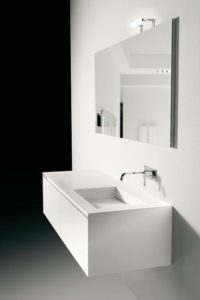 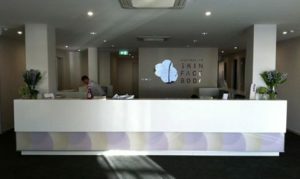 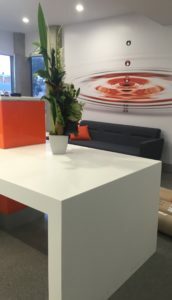 For more information on Corian, please contact us.